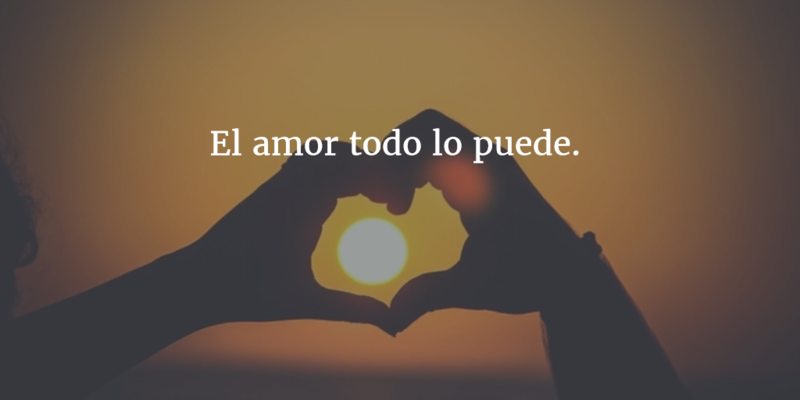 Spanish is a beautiful and sweet language. 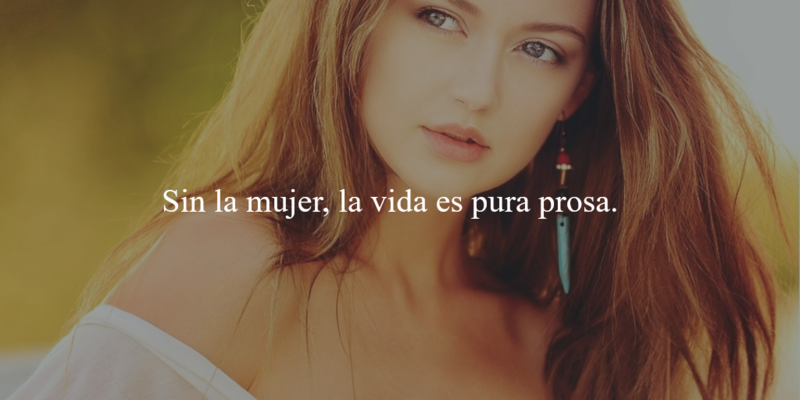 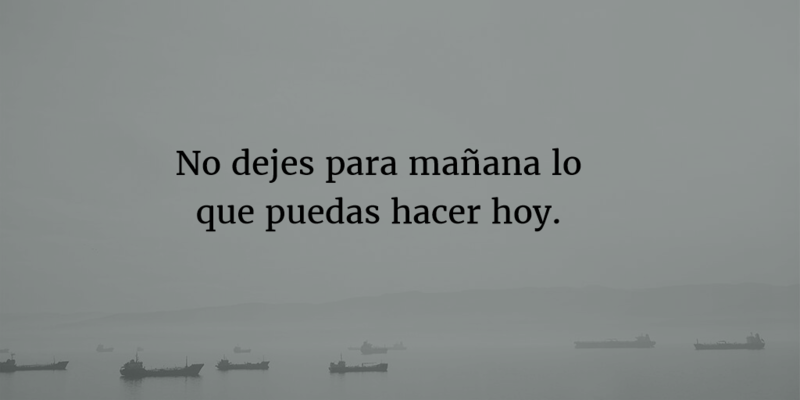 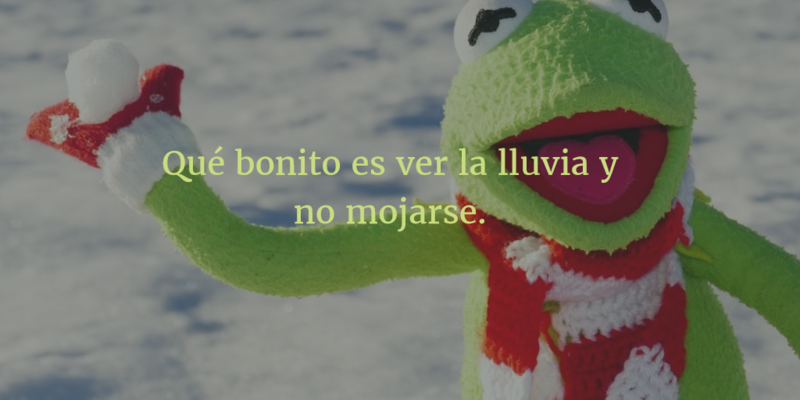 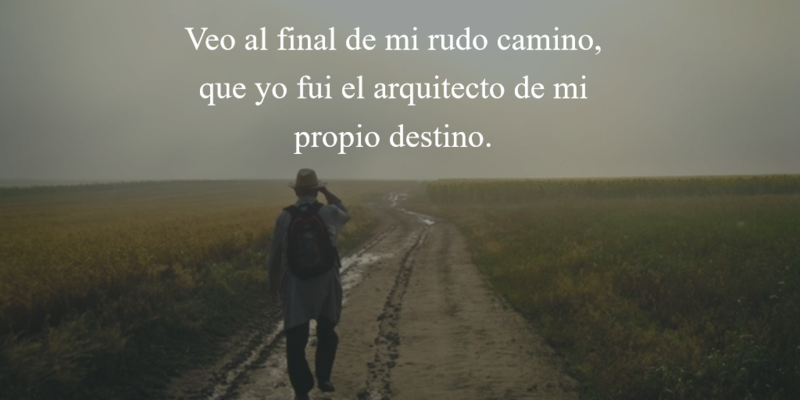 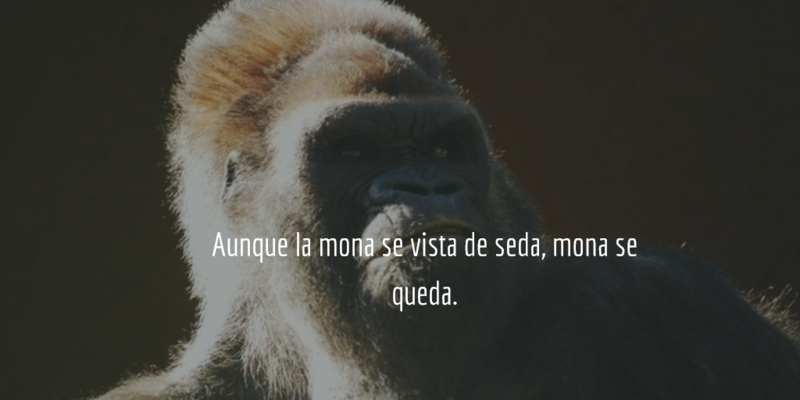 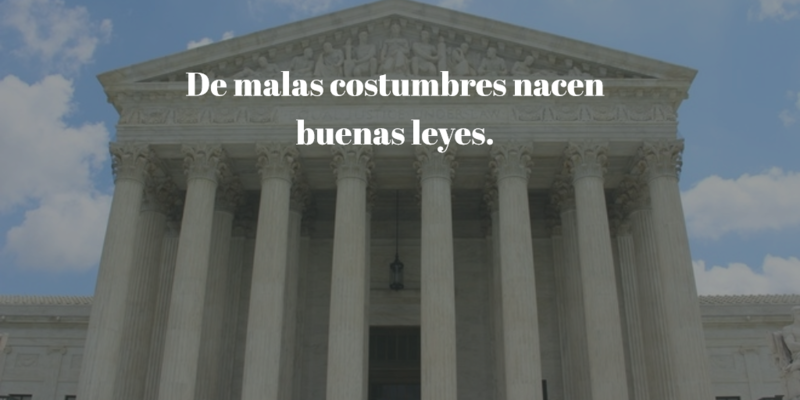 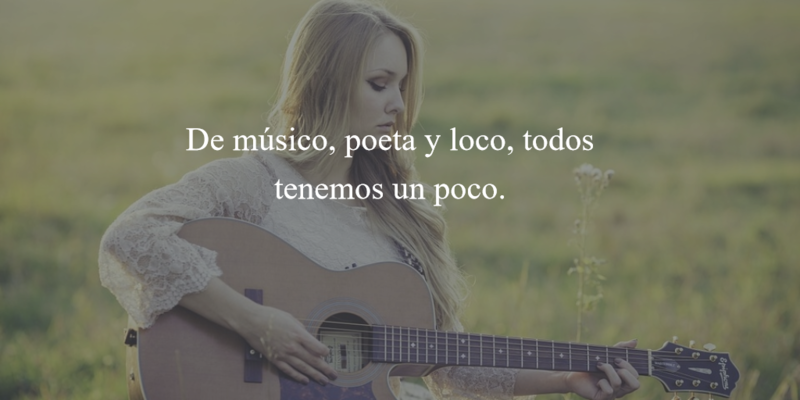 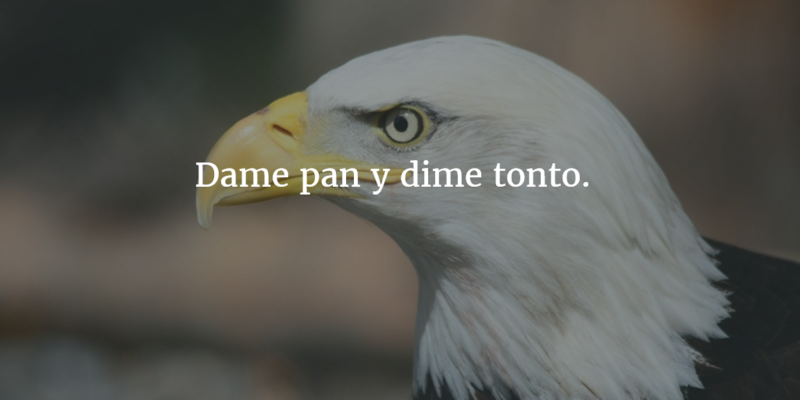 Like every other language Spanish language has got many famous quotes and stories to inspire people. 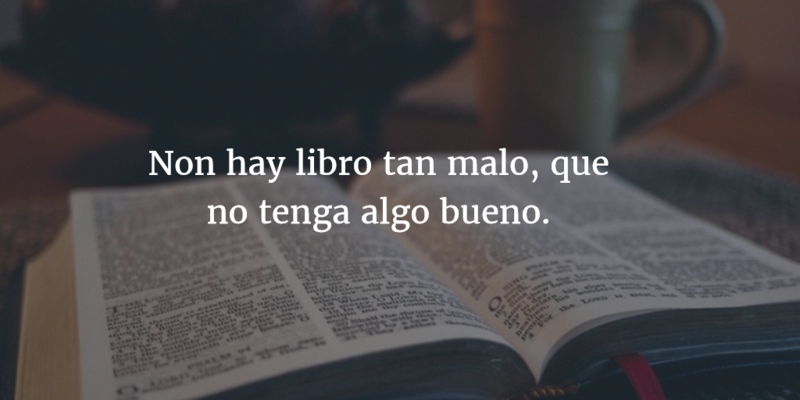 The readers who do not know Spanish and want to read it, you are at the right place. 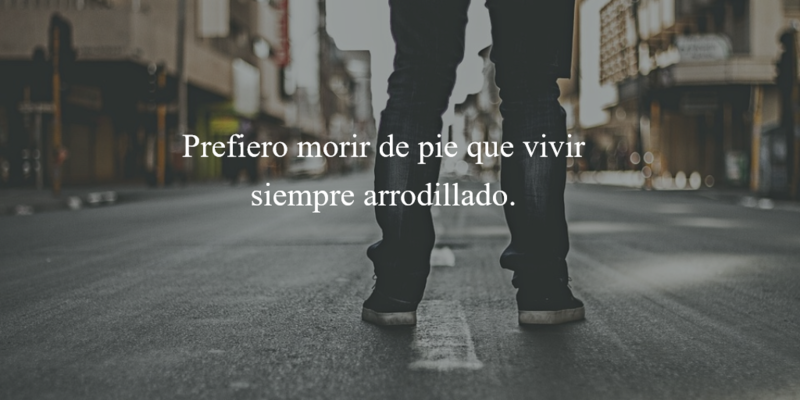 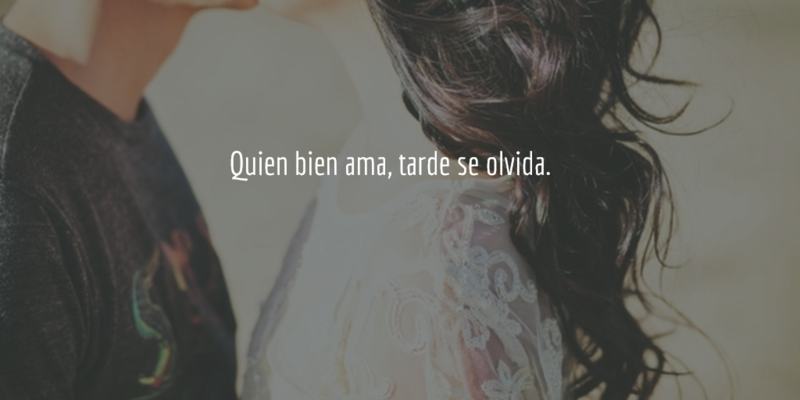 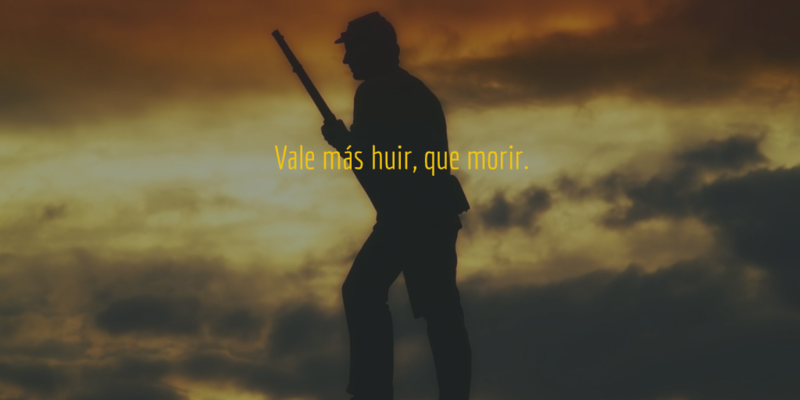 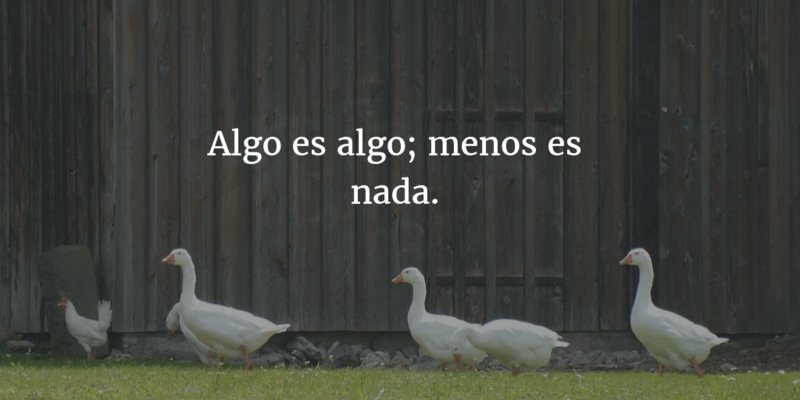 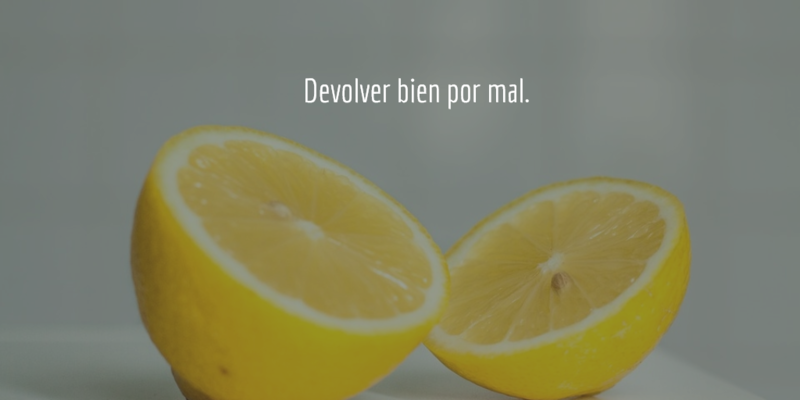 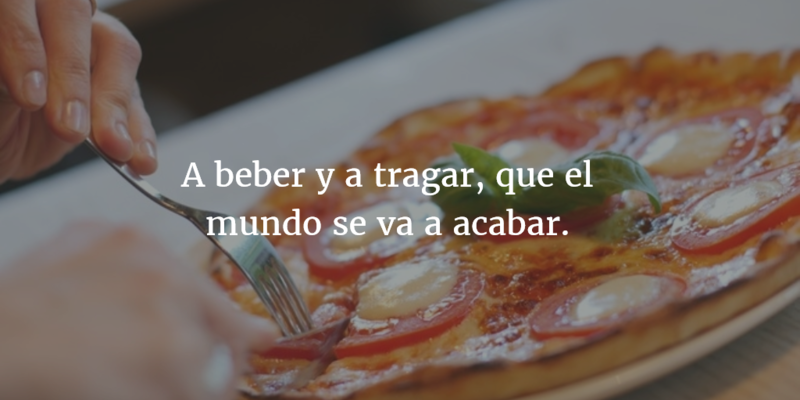 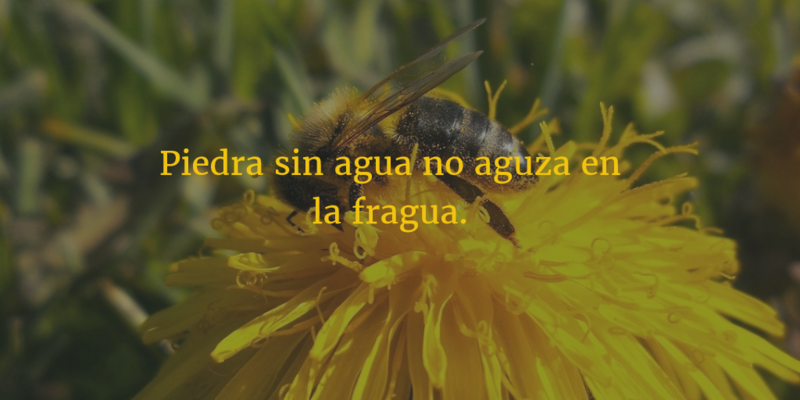 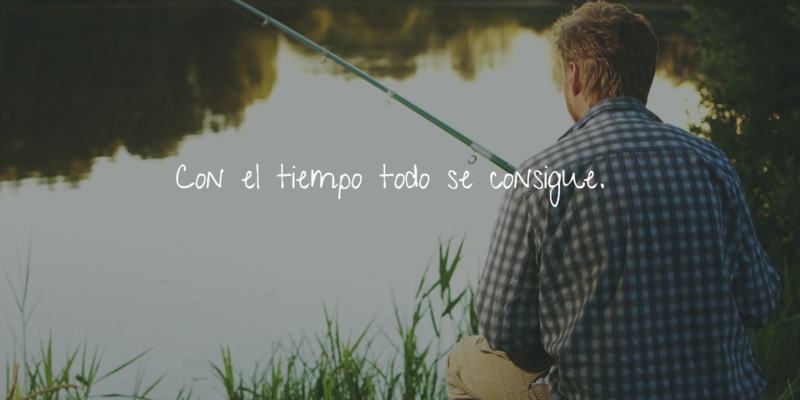 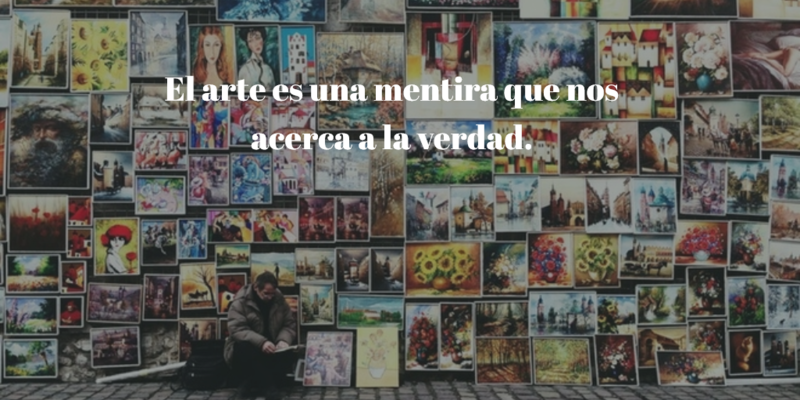 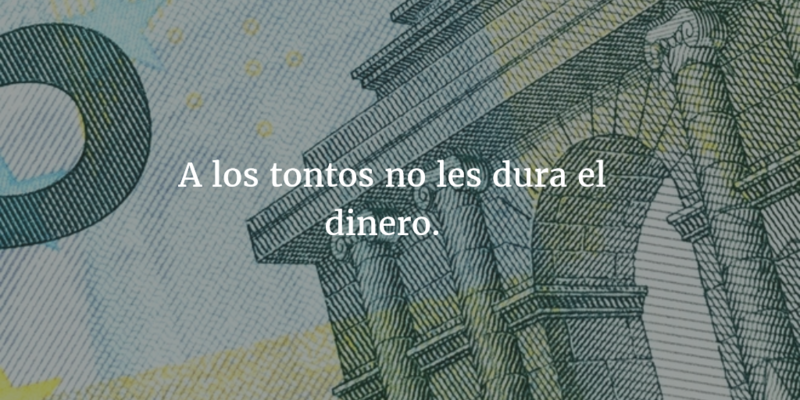 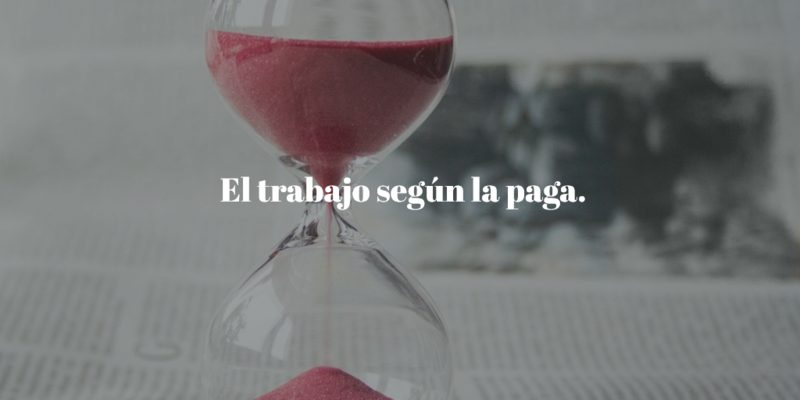 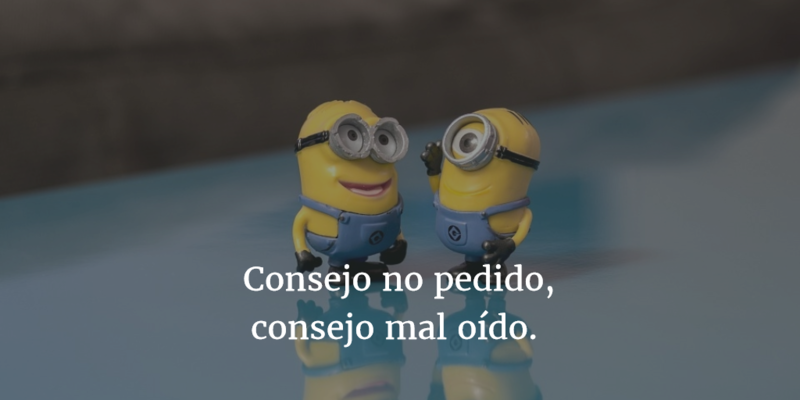 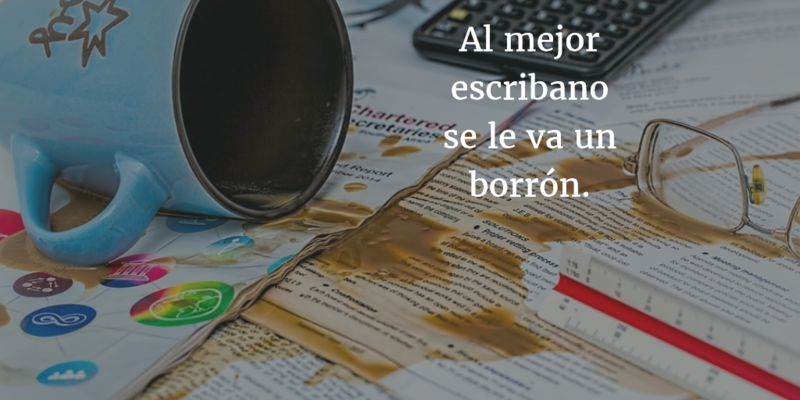 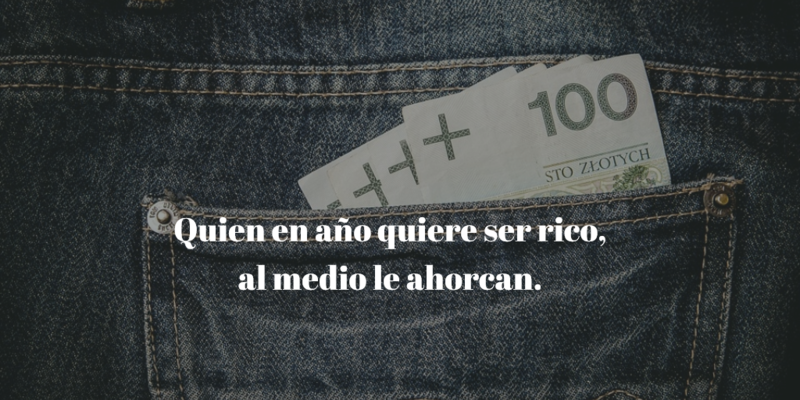 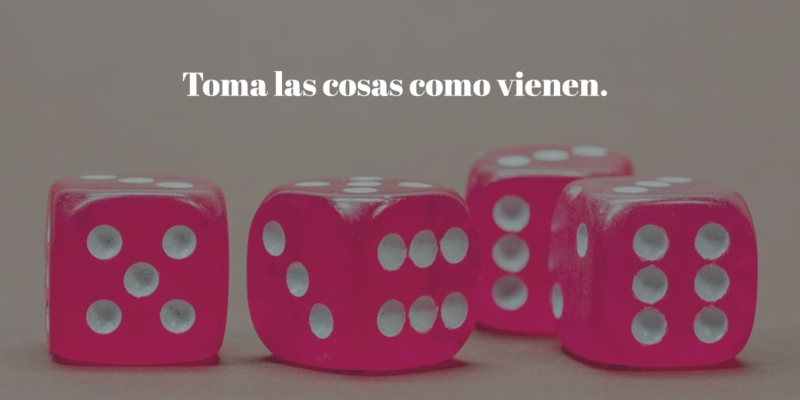 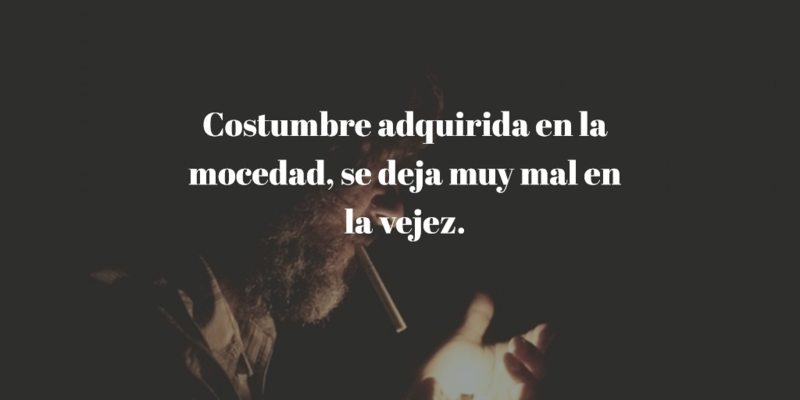 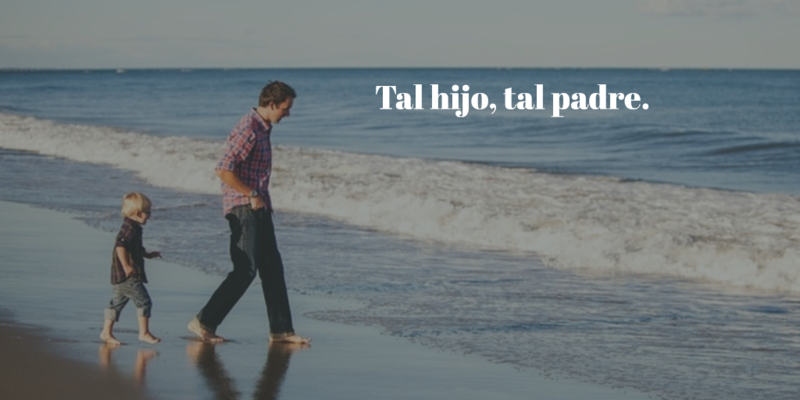 Here we have selected some of the best short Spanish quotes with English translation. 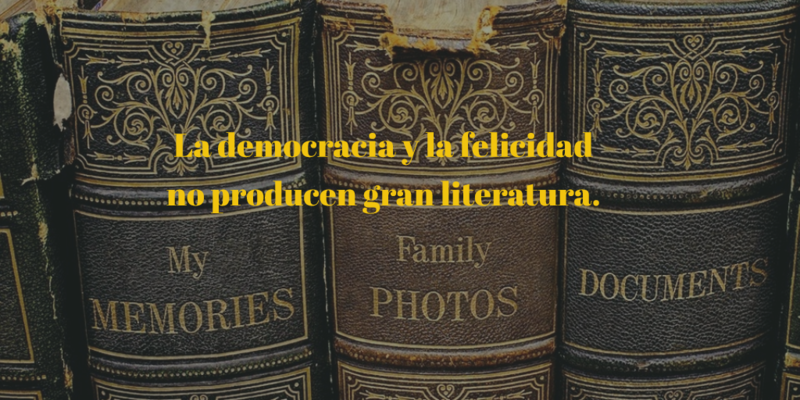 Both Spanish and English readers can get inspiration and motivation from these. 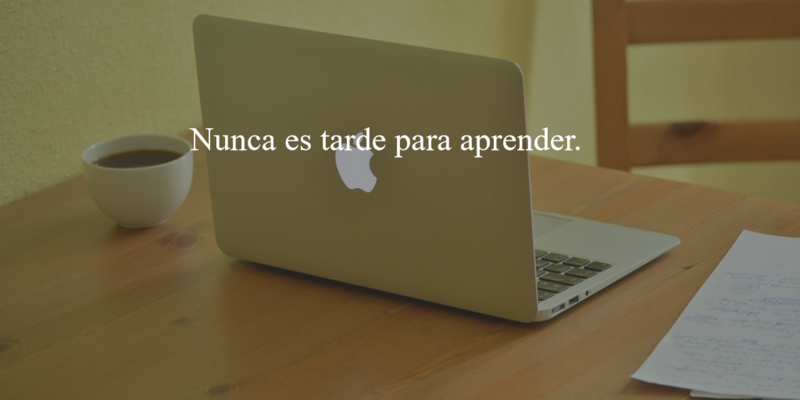 Do not postpone today's work for tomorrow.